Vision: To build a prosperous and healthy community by improving the performance of businesses. Mission Statement: To provide business solutions that systematically improve business results for business owners. 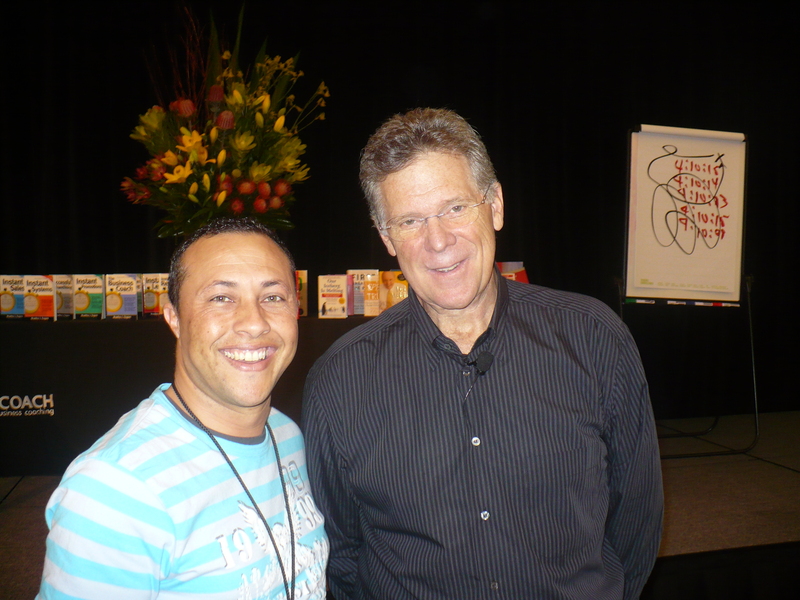 After working a number of years as a business coach for a world wide coaching franchise, Jerome developed his passion for helping people to achieve their life and business goals. All who come into contact with Jerome can clearly see the evidence of his positivity and enthusiasm. Jerome’s clients have won awards for “Business of the Year”, “Most Innovative Business”, “Best Financial Results and Action Business of the Year”, “Best Team”, “Best Marketing” and overall “Business of the Year”. 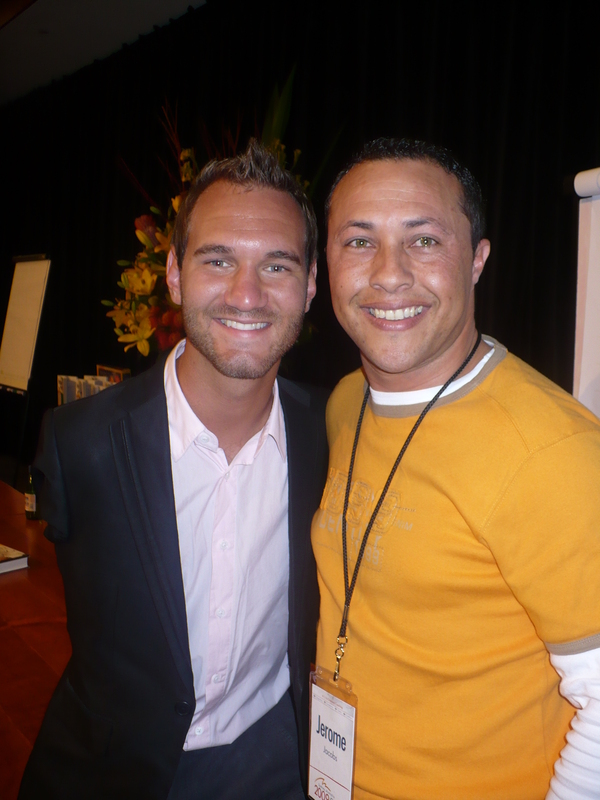 Jerome has also been recognised as one of the Top 100 business coaches in the world. 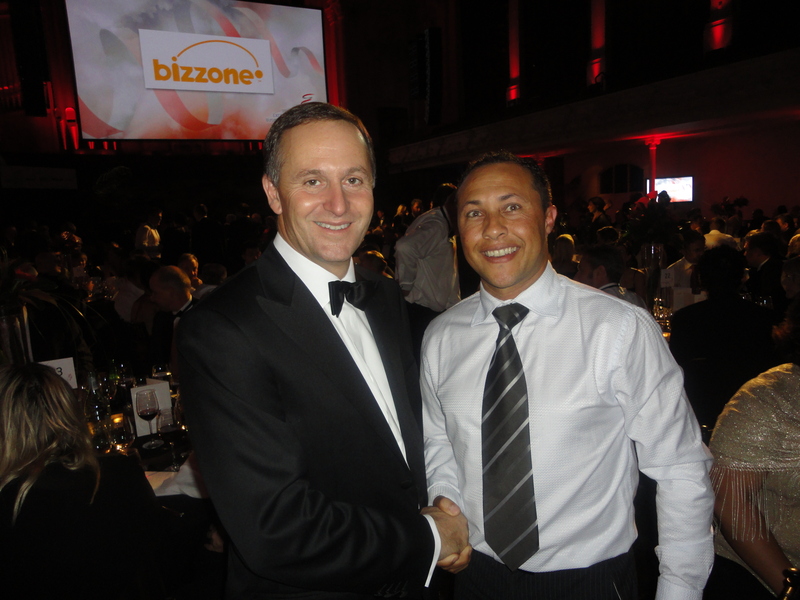 Jerome now drives the business growth of Rise Advisory clients and Team throughout New Zealand. Two of the business owners that Jerome currently works with have been nominated this year for business excellence in their field, one taking out the prize for “MTA Overall Supreme Award for Best Service Provider”. 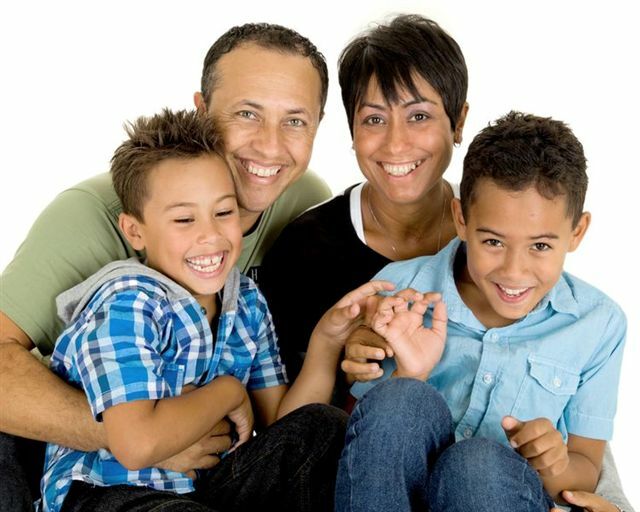 Jerome is a loving husband to Linda and passionate dad to his two sons, Joshua, and Thomas. 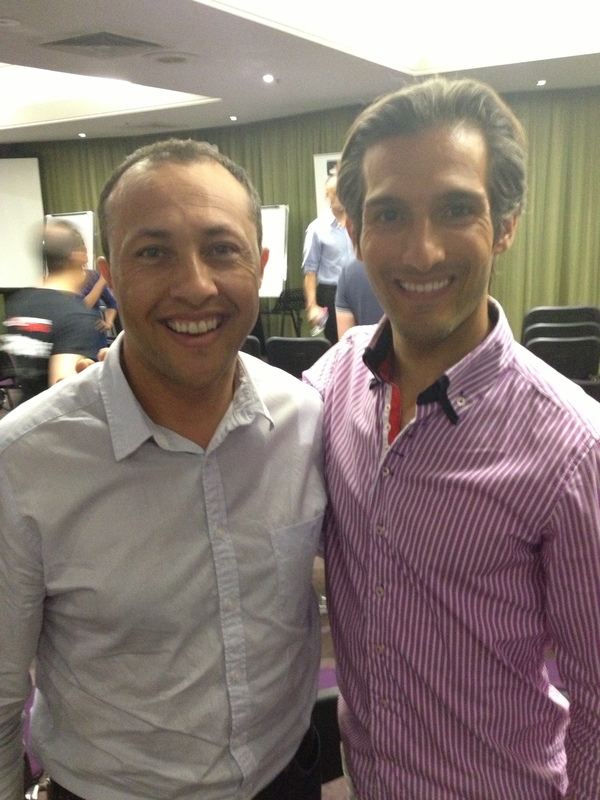 Jerome is committed to wellbeing which he achieves through living his Christian beliefs, exercise and good nutrition. Jerome also enjoys fishing and outdoor adventures with his family. 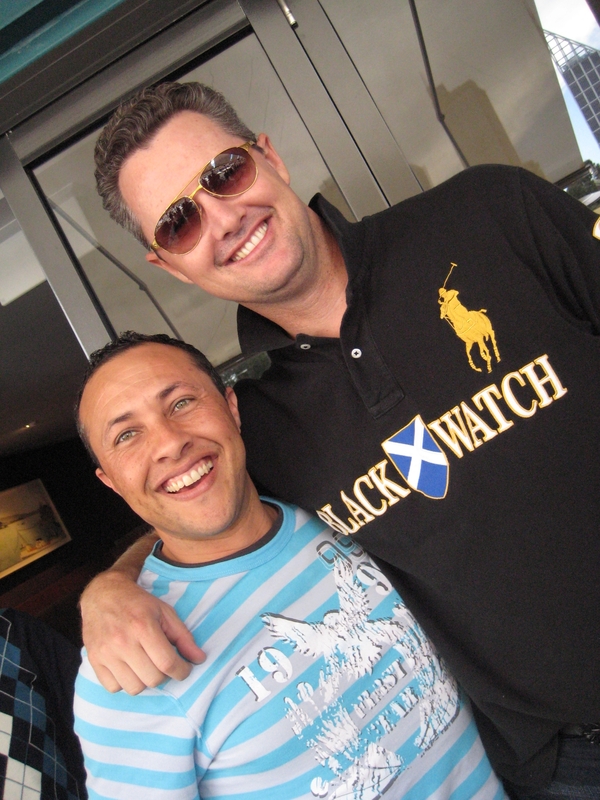 “What I appreciate the most from working with Jerome is that he has very tactfully asked me and helped me to build a clear picture of what my mission is for the future - that mission is to help people enjoy more love & fun in their day.